The time has come for a change in stance on civil partnerships is the message from pro-gay groups in the Coalition. 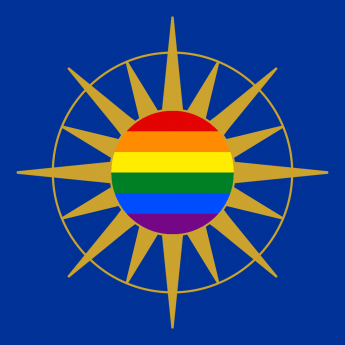 In its submission to the House of Bishops review group on civil partnerships, (made public today) the Coalition calls on the Church of England to allow churches to register civil partnerships, authorise services of thanksgiving and dedication, and end the ban on bishops in civil partnerships. Coalition submission to the House of Bishops’ review group on civil partnerships [PDF].